Encore Bank is pleased to welcome Jimmy Hunter as a new Senior Vice President – Commercial Lender. He will oversee and develop Encore’s commercial accounts out of its Fort Myers, Florida office at 7920 Summerlin Lakes Drive. 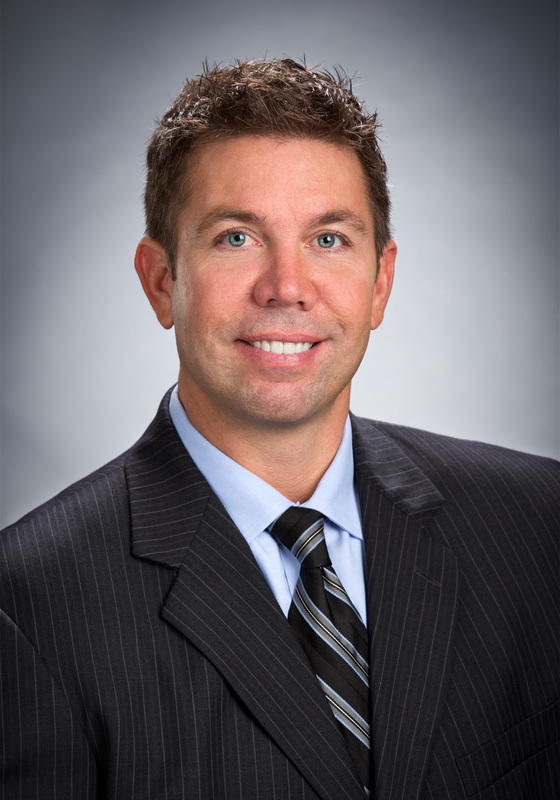 With more than 10 years of financial and operational experience in real estate and business-to-business sales, Hunter most recently served as Senior Vice President, Commercial Lending Officer at a leading community bank with 13 offices in Kentucky. Before relocating to Kentucky, Hunter worked for banks in Naples, Fort Myers and Sarasota for nine years, with six of those as the Vice President of Business Banking.